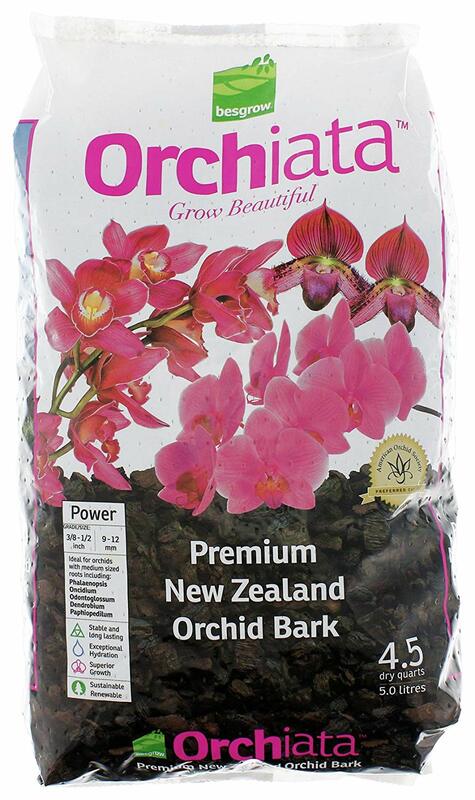 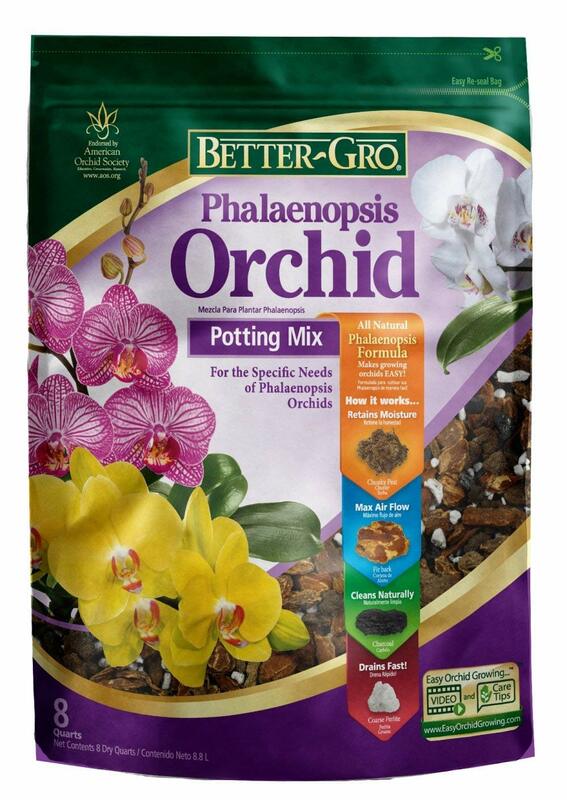 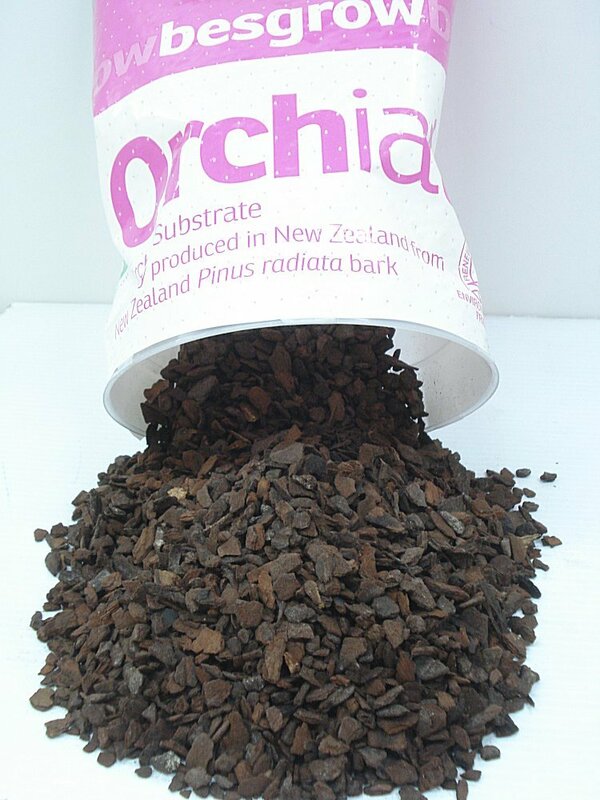 Orchiata, the most trusted and popular name in orchid bark. 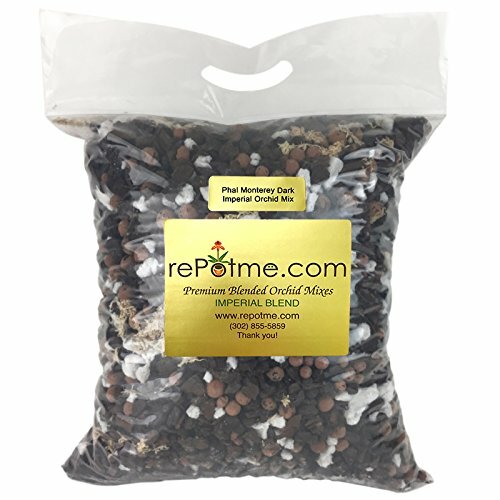 I use it myself and absolutely love it! 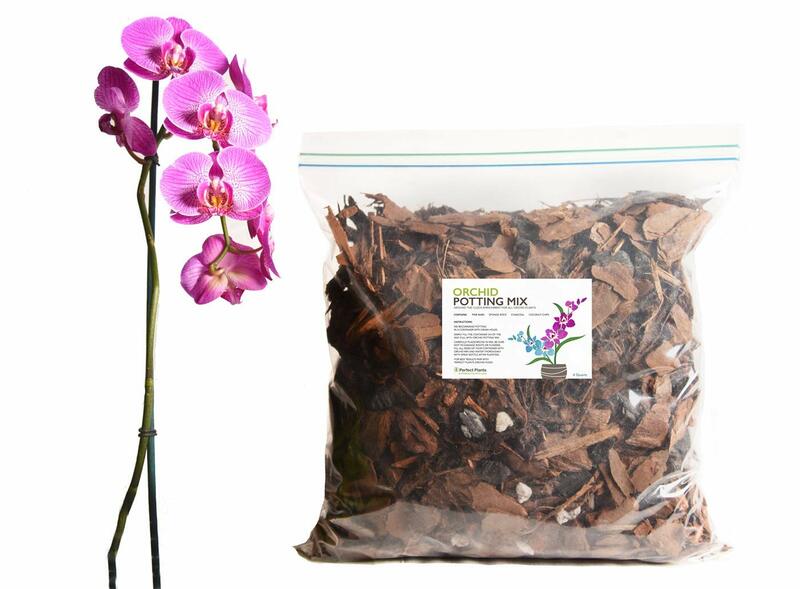 These small chips are great for smaller plants.